A human body takes in a despicable amount of toxins from water and food, air pollution, drugs and stress. Unless, of course, you live on a remote island away from industrial plants and stress factors with a chance to eat ripe papaya right from the tree. In this case, you’re all set. As for the rest of us, especially big city dwellers, a regular removal of toxins and impurities from the body is something worth thinking about. Regular body cleanse with the help of detox drinks which you can make at home using natural ingredients is not only a healthy process but a pleasant one as well. All you have to do is mix all the ingredients together. Known for its multiple benefits and cleansing qualities, beetroot has the power to reduce inflammation of any kind. 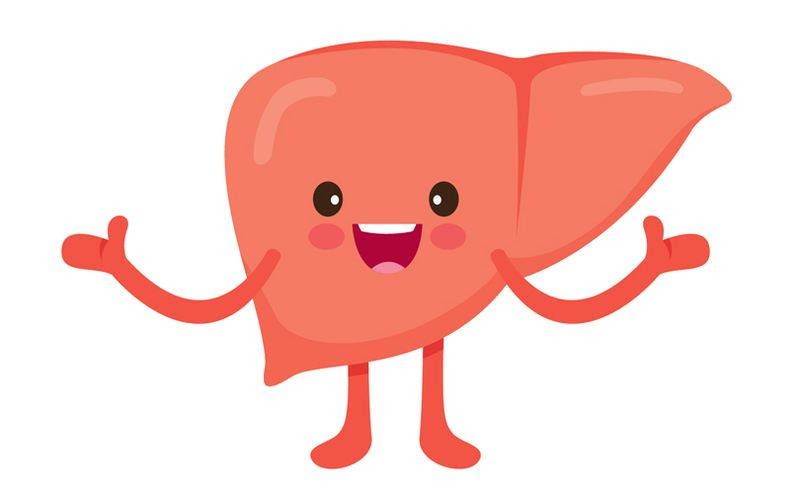 As well as it is considered the number one food for a healthy liver. But if you’re not a fan, you can always mix it up a little by adding other superfoods that are also good for the liver: carrot, cabbage, citrus fruit, garlic, olive oil, sesame seeds, asparagus, broccoli, berries, celery, green tea, spinach, artichoke. Repeat this combination for 3 days straight. Other ingredients which are also great for the lungs: carrots, rose hips, onion, garlic, beetroot, broccoli, olive oil, howthorn, kelp, leafy green vegetables, pineapple, oregano. 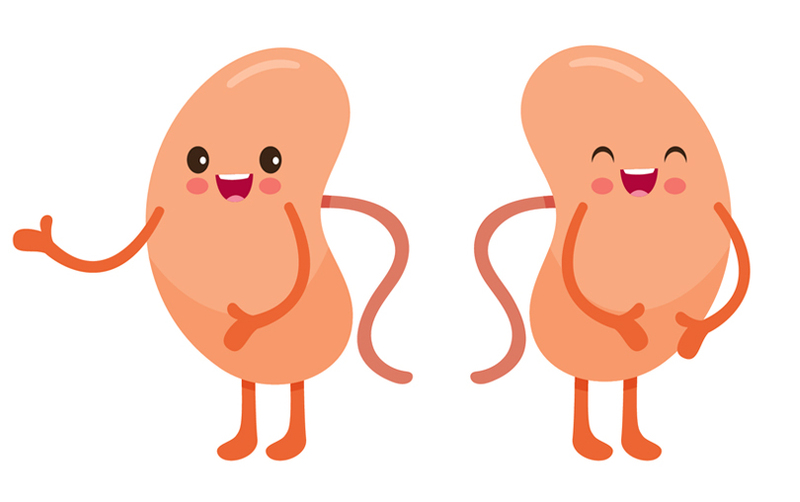 Other superfoods to boost your kidney health: radish, carrot, garlic, parsley, lemon, cauliflower, blueberries, chia seeds, asparagus. 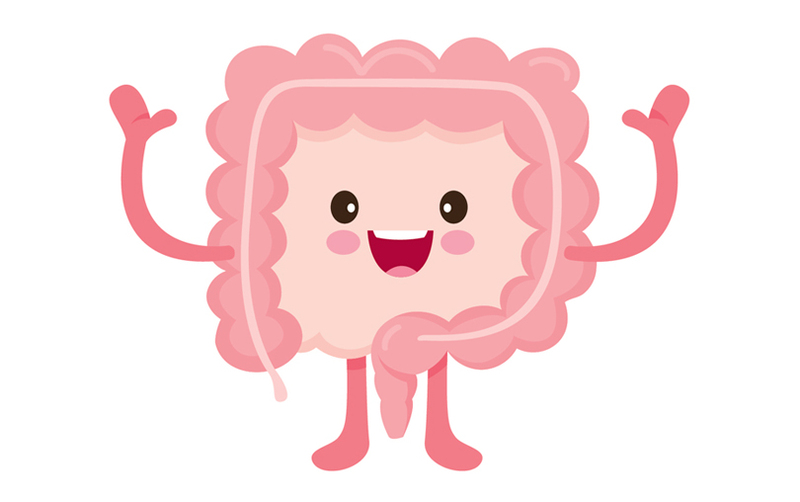 Colon is the ultimate exit for toxins we accumulate throughout the day. With its help they are flushed out of the body for good. If we don’t take good care of the colon, the toxins get stuck inside causing bloating, diarrhea, constipation and gas, which may turn into chronic conditions. Give the ingredients a stir and enjoy! Also great for the colon: cucumber, pineapple, celery, grapefruit, lemon, watermelon, spinach, papaya, grapes, strawberry, mango, almond, kiwi, quinoa. There is no need to radically change the diet for a period of cleanse. However, it’s still better to cut down on inflammatory foods, like fried, fatty and sugary foods, while doing cleansing to enhance the effect. Also you need to prepare that you will lose some weight during the period of cleanse. Try using fresh ingredients where possible, although frozen foods are not out of the question. You can choose your favorite fruits and veggies, berries and herbs from the lists above, balance out the sweet and sour taste to find your perfect match. No matter what combination you decide to try, you will still get a delicious way to keep your fundamental organs and entire body healthy and well. The recipes are simple and not that time-consuming. thanks! not sure we can mix the ingredients up as we please. i’m not a pro, but shouldn’t there be some precise combinations?..